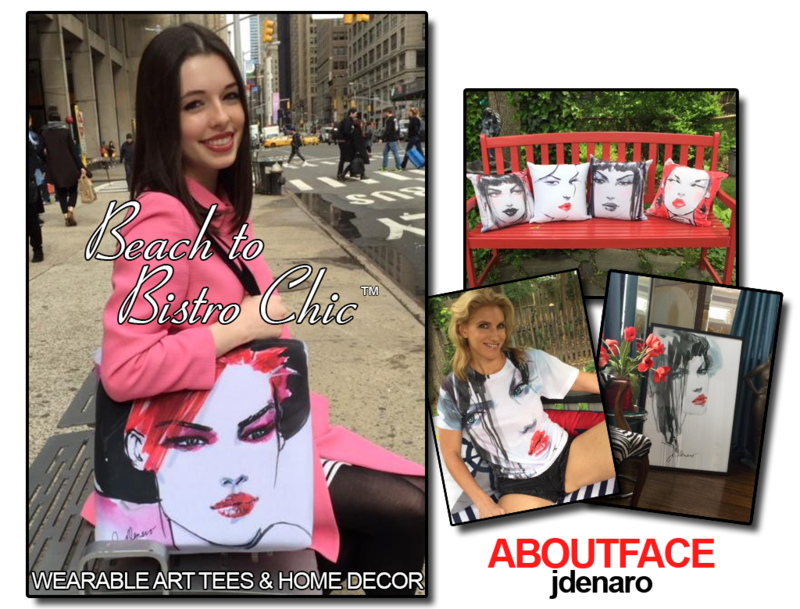 © 2015-2019 ABOUTFACEjdenaro LLC. All Rights Reserved. | Designed by: Animign Productions, Inc.